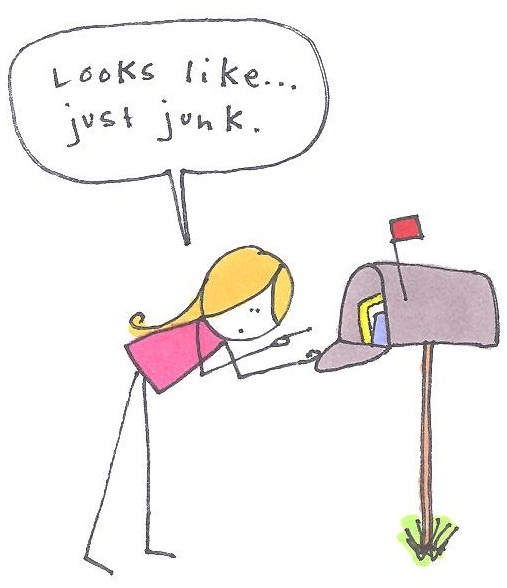 who doesn’t like receiving snail mail? – cocoa likes this! who doesn’t like receiving snail mail? Next postcocoa likes this is 2 years old today!